Today is my birthday, and that means Christmas is one week away. If you’re still looking for gifts, I’ve got some help. 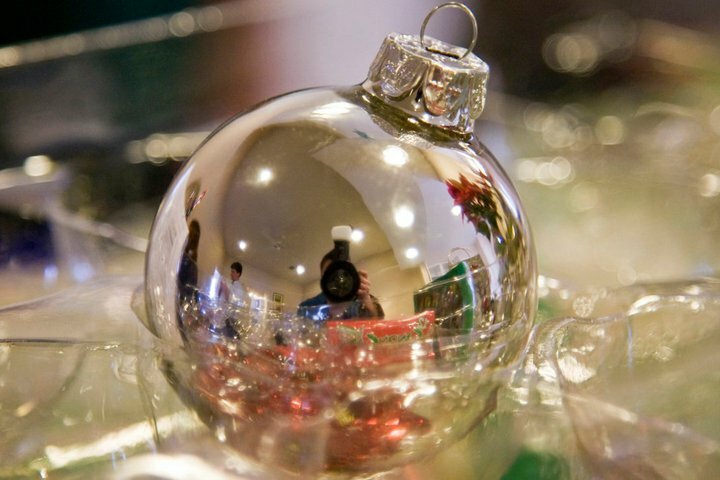 Jeff Revell at the Photo Walk Pro blog, posted a .pdf of Last Minute Holiday Gifts under $100. The Photoshop guys have more gift ideas sprinkled in with some Photoshop tips. You can watch it at Photoshop User TV. Westcott has 12 weeks of Christmas Holiday Specials. If you’re into Photoshop actions, check out MCP Actions. The Digital Photography School is offering a 10$ discount if you use the code: mcp-dps-10off. Don’t forget to check out the Gift Ideas for Photographers and Stocking Stuffers for Your Favorite Photographer posts.